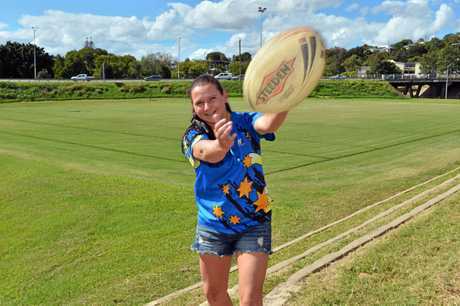 TOUCH FOOTBALL: One of Gympie's elite touch players will notch another achievement in her career when she represents Australia on the big stage. 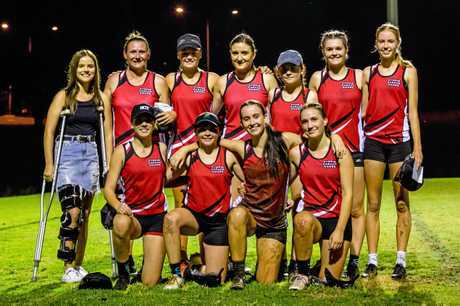 Kym Waugh had always dreamed of playing for her country when she took up the sport in high school and in April she will be playing in the 2019 Touch World Cup. "In the squad it was an absolute shock and an honour. I was very surprised, there were 65 players and they cut it to a 22 squad,” Waugh said. It will be the first time Waugh has worn the green and gold. 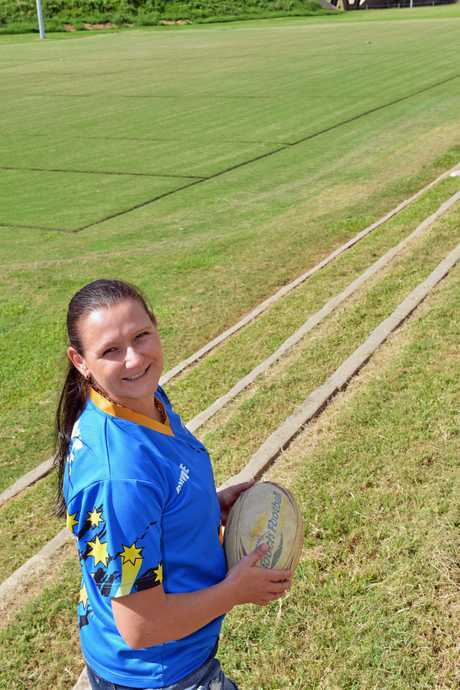 "Through school over the years I had made shadow for Queensland but when I finished school I had children and put all rep stuff behind me until four years ago,” she said. "I went back and started playing rep. Last year was my challenge to make the nationals at Coffs Harbour. The World Cup will be played in Malaysia this year and Waugh is preparing herself for the humidity. "It is a big eye opener for me. We don't have the official draw but from what they have been saying we will have six games,'' she said. Waugh has been training her body to perform at the high temperatures. "I do a middle of the day training, when the kids are at school, and do my fitness training then,” she said. "It is hard but in the long run it will be better for me, trying to program my body to sweat more so it can then cool me down while playing. The excitement of watching the elite players and the opens is something Waugh is looking forward to. "I love when I go down to Coffs Harbour and you watch the elite eights and the men,'' she said. The rivalry is going to be strong and Australia's biggest competition will be against New Zealand. 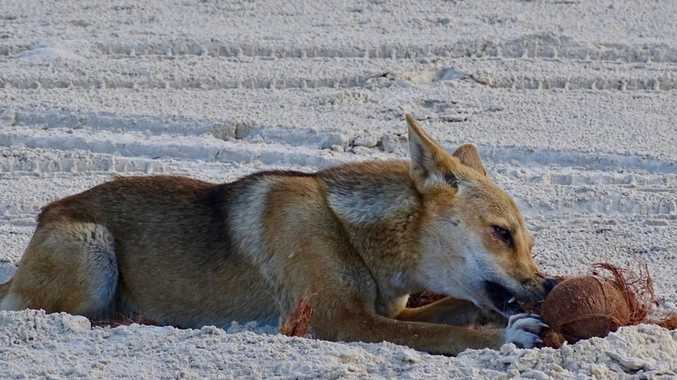 "Biggest contender will be New Zealand and we have always had that,” Waugh said. "That will be our challenge game. We're just hoping we can beat the Kiwis, that would be incredible. "I have never played against them, their natural talent is beautiful to watch. Waugh heads to Malaysia for the World Cup on April 26 and will return on May 5.